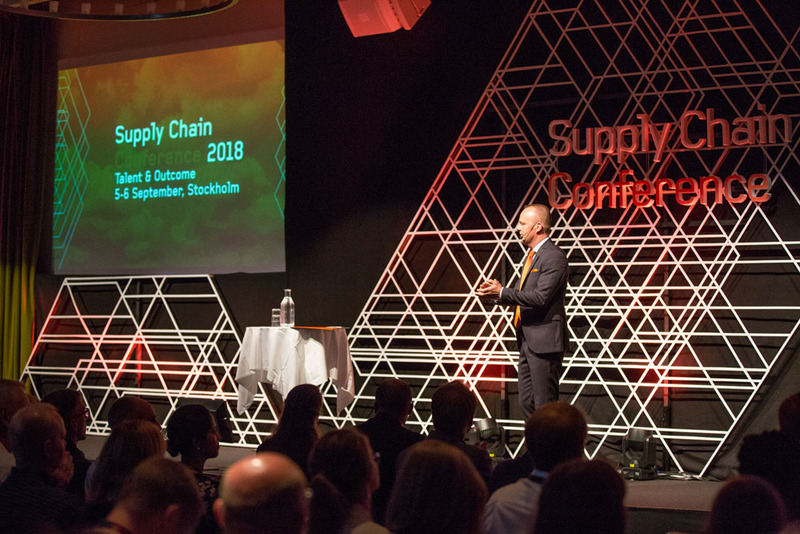 The Nordic event Supply Chain Conference is a truly successful meeting point. In recent years, speakers from the headquarters of companies such as Amazon, Uber, and Tesla, have shared their knowledge. The Supply Chain Conference 2018, themed ”Talent & Outcome”, dug deeper into the concept outcome (revenue, cost, risk), and explored the value of talent in the companies’ supply chain teams. To take part in the filmed presentations, visit Optilon Academy. This year’s setup for Supply Chain Academy was new. The Academy day was longer and included more training opportunities than ever before to provide the chance to participate in as many training sessions as possible. Read more about Supply Chain Academy 2018. What does it take for the board to take supply chain more serious? Take part in Sanna Suvanto-Harsaae’s filmed presentation The Importance of Supply Chain Expertise in Board Work. Novo Nordisk is a Danish multinational pharmaceutical company and one of the largest companies in the Nordics. It is headquartered in Bagsværd, Denmark, with affiliates or offices in 75 countries. Novo Nordisk is a manufacturer of products like diabetes care medications and devices, with production in eight countries and customers worldwide. 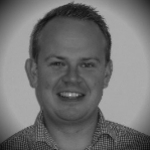 Kasper Thomsen have a been working with supply chain management at Novo Nordisk for many years in various positions. He have solid experience of managing supply chain development and supporting decision making through standardized and streamlined processes. 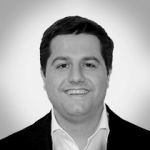 His talk will put focus on why Novo Nordisk went from a principal supply chain design solution towards a more standardized cost optimization. He will explain the do’s and don’ts of the implementation and how the process and its results affected the organisation. 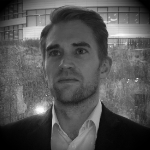 Take part in Kasper Thomsen’s filmed presentation Novo Nordisk’s Supply Chain Networks. Oatly is a Swedish food and beverage company manufacturing oat-based products for a market of over twenty countries. The idea behind Oatly started as a research initiative in Sweden during the 1980’s, which resulted in a company in 1994 and the Oatly brand in 2001. The company is in a strong growth phase accompanied by an increasing supply chain complexity. 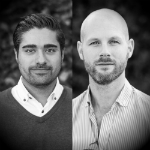 Masoud Zanganeh, Supply Chain Manager, Oatly, and Joakim Herlin, Business Controller, Oatly, will tell the story about Oatly’s supply chain challenges, and how they faced them. Sandvik is a global high-tech industrial group with approximately 43,000 employees and sales in more than 150 countries. The Sandvik Materials Technology business is a world leader in development and manufacturing of products created out of advanced stainless steel, specialty alloys and powder-based alloys for demanding environments as well as products and systems for industrial heating. Primary Products is the first part of Sandvik Material Technology’s supply chain and delivers materials to both external and internal customers. Henrik Zettergren has worked in Primary Products for several years, holding different positions. Over the last few years, the organization has successfully developed its planning process at both operational and strategic levels. In particular, they have had a good development of delivery precision to their customers, which has been achieved by efficiently identifying bottlenecks in the complex production flow. Travis has worked for HP since 1994, holding positions in Production Management, Supply Chain Planning, Project Management, and Supply Chain Strategy Development and most recently in Business Continuity planning. Travis has worked the last 3 years developing advanced threat awareness and response capabilities within HP. Most recently he has been leveraging these capabilities into more proactive risk mitigation and response strategies leveraging advanced analytics and modelling capabilities. Trace has been with HP for more than 20 years, and currently works within the Supply Chain Strategy and Development Organization as an expert in process excellence and applied analytics. The scope of Trace’s work spans both print and personal systems value streams within the corporation. A past Edelman Award finalist, Trace has been asked to speak on behalf of HP in several capacities associated with supply chain practices and deployment of decision support tools. 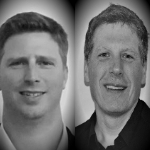 Listen to their story about Supply Chain Risk Management and how to never break the chain. Take part in HP Inc’s filmed presentation HP Inc.’s Continuous Supply Chain Contingency Plan and download their presentation as a pdf. Lantmännen Unibake is an international bakery group with frozen and fresh bread as a specialty for customers in food service and retail. The goal is to create value for the customers through high-quality products and innovative solutions – always focusing on sustainability and food safety. Lantmännen Unibake has 35 bakeries around the world, headquartered in Copenhagen, Denmark (a part of the Lantmännen Group with headquarters in Stockholm). Korvbrödbagarn, Hatting and Bonjour are some of our well known brands. Lantmännen Unibake has a revenue of 1.1 billion euros and 6000 employees in more than 20 countries. Johan Uddin, Operations Director at Lantmännen Unibake in Sweden, is in charge of production, quality and supply chain. 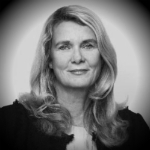 In recent years, the Swedish organization has undergone several projects for change and integration – where the supply chain organization and its resources have been and remain a critical part of creating a functional value chain for customers. Johan will introduce Lantmännen Unibake’s journey along with some tools and methods that Unibake used to create focus and clarity in their leadership. Take part in Johan Uddin’s filmed presentation Destination: Organizational Excellence and download his presentation as a pdf. 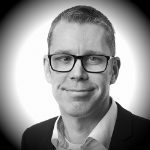 Johan Öhlin heads up the Advanced Analytics business unit at Optilon which focuses on applying Machine Learning and other advanced analytical technologies within Supply Chain for a wide variety of Scandinavian clients. 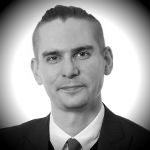 Prior to joining Optilon, Johan was based in London for eight years working on planning and delivering data science and advanced analytical projects for among others, the financial service sector. Se Johan Öhlin’s filmed Q&A where he answers to some questions about Advanced Analytics. 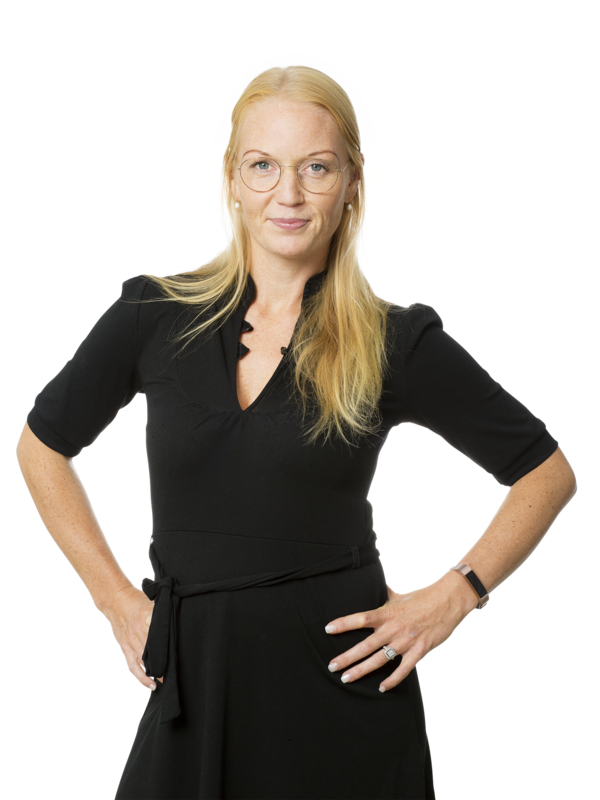 Sabinije von Gaffke, nominated to Swedish Moderator of the year 2017, experienced journalist, TV host, and much more. 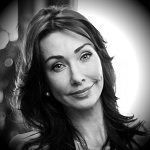 She takes on the role to guide the audience and support the speakers. Do you want to know more about the Supply Chain Conference 2018?